Come see this opportunity today! 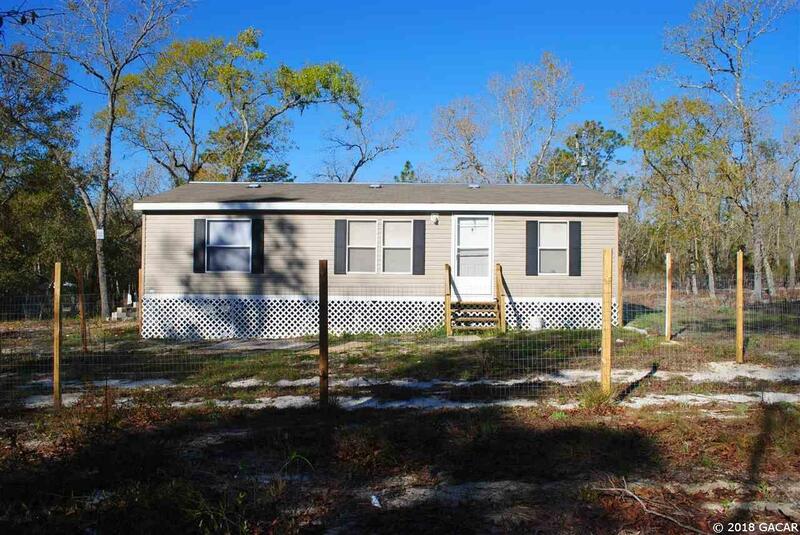 3 bedroom, 2 bath 2013 double wide mobile on 2.65 acres. Property is partially fenced. 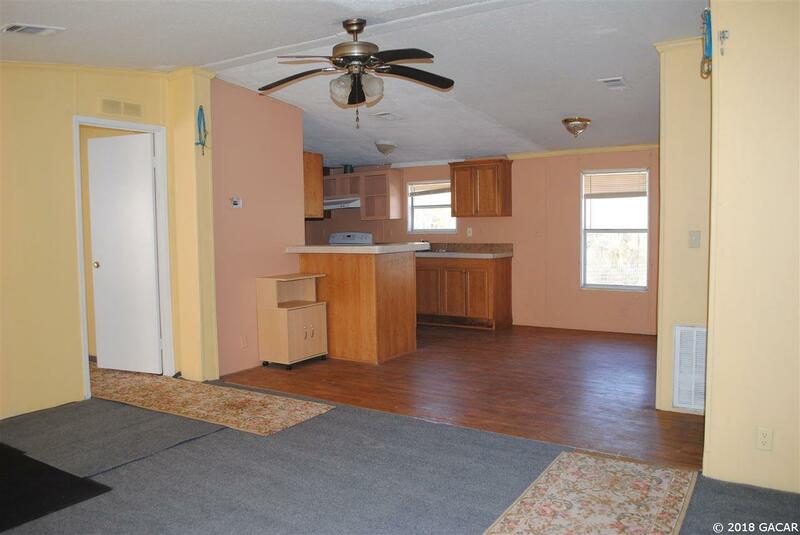 This home has been partially renovated and it's still in need of some TLC. 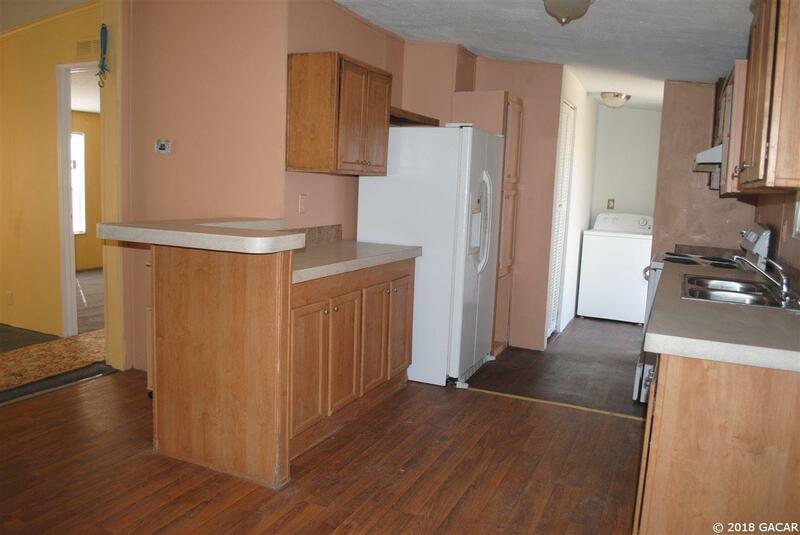 Great opportunity for a handyman or investor. 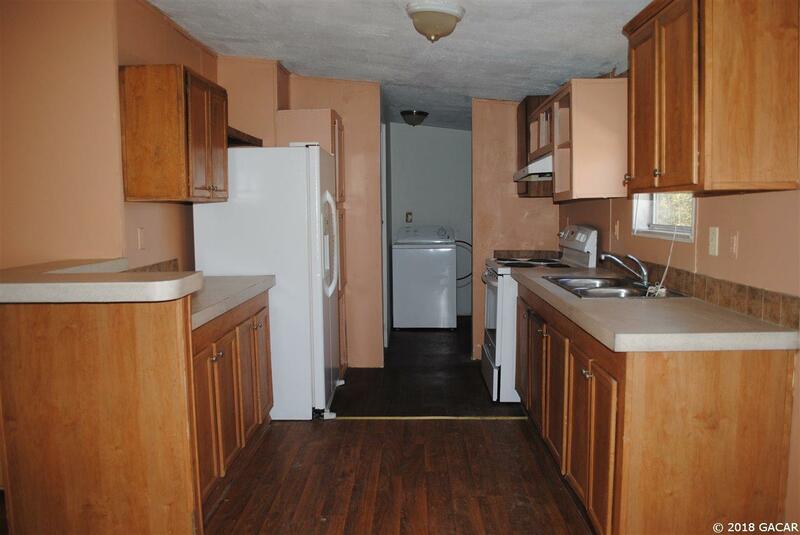 This home is still need of repairs and it is being sold "As Is" condition. Cash Sale Only. Convenient location with the entrance right off SR 20. A minute away from Dollar General and less than 10 minutes away from the main amenities in Hawthorne such as Hitchcock's, CVS, McDonalds, gas stations and more. Only 30 minutes away from Gainesville and easy commute to nearby towns such as Melrose, Interlachen and Palatka.